Your dog and cat each need their own flea control. If you have both a dog and a cat in your home, it may be temptingly convenient to use flea control for one species on the other if it's all you have on hand. 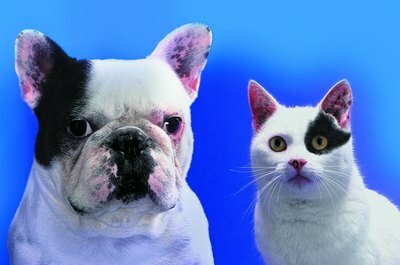 However, all pet parents need to be aware that flea control for dogs is bad for cats. Bayer, the manufacturer of Advantage Multi for Dogs, lists its effects on cats under "Important Risk Information." Under this heading, it states that oral ingestion by cats of Advantage Multi for Dogs can cause excessive salivation, decreased appetite, tremors and vomiting. 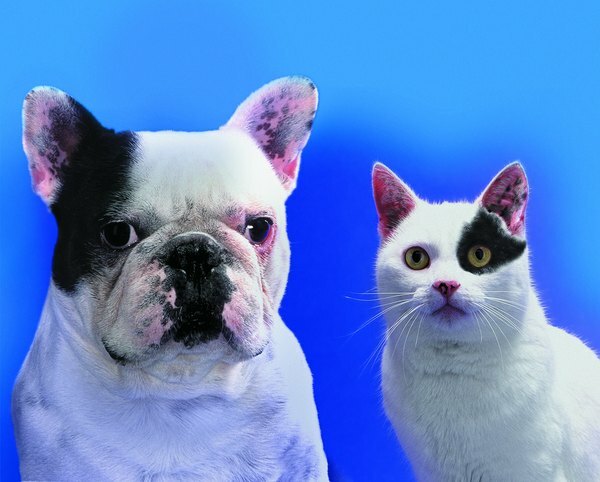 According to the Cat Health Guide, no form of dog flea treatment, preventative or control should ever be used on cats. It advises only buying products for cats that are specifically labeled for them. This is because products made for dogs can be very harmful and even toxic to felines. The Cat Health Guide lists permethrin as an ingredient in dog flea control products that is particularly harmful to cats. However, some products made specifically for cats can contain this ingredient. It is also found in some cat flea collars. Advantage Multi for Dogs does not contain permethrin. Bayer lists its ingredients as imidacloprid and moxidectin. However, Pet Parents warns specifically against it, simply stating, "Do not use this product on cats." Your veterinarian can provide more information. It seems in this case, the old adage "better safe than sorry" definitely applies.